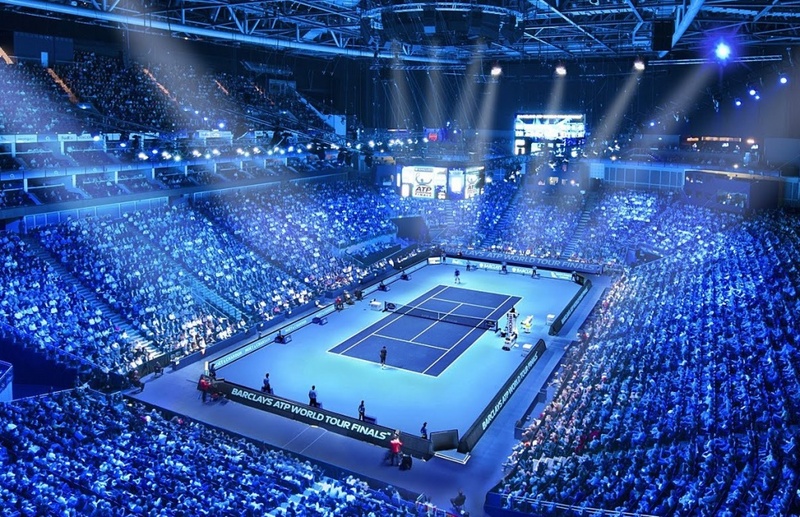 Tickets to the 2019 Nitto ATP Finals are now on public sale, the ATP announced on Monday. From today, fans can secure their place at the prestigious season-ending showdown from 10-17 November at The O2 in London, featuring only the best eight qualified singles players and doubles teams, by purchasing tickets at www.NittoATPFinals.com. Just over a month into the 2019 ATP Tour season, all eight qualification spots in singles and doubles remain up for grabs as players continue to battle throughout the season for a chance to compete for the last title of the year at the showpiece event in London. 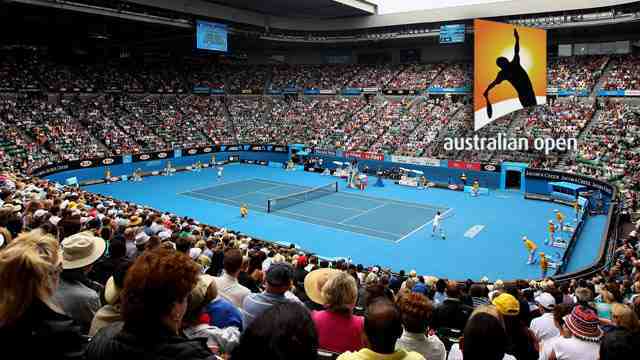 Novak Djokovic and Rafael Nadal lead the current ATP Race to London standings in first and second place respectively, with 20-year-old reigning Next Gen ATP Finals champion Stefanos Tsitsipas in third place following his impressive run to the Australian Open semi-finals in January. In doubles, the all-French pairing of Pierre-Hugues Herbert and Nicolas Mahut lead the race for qualification following their title run in Melbourne, which saw them complete the Career Grand Slam. To mark the launch of public ticket sales, the ATP has unveiled a ‘Pick Your Eight’ contest in which fans can select the eight singles players they believe will qualify for the 2019 Nitto ATP Finals. The lucky winner will receive a VIP prize for two, including tickets for the semi-finals and final of the tournament. 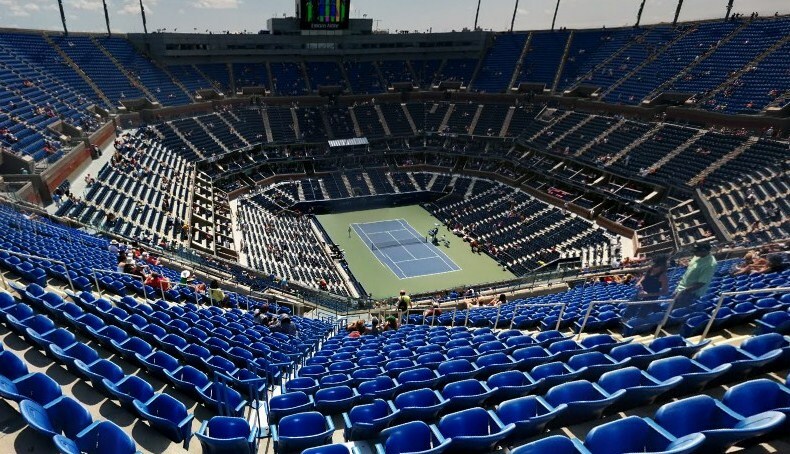 The prize includes hospitality, a backstage tour to meet a player and a tournament gift basket, featuring a full Lacoste tennis outfit, a Tecnifibre racquet, a box of Dunlop ATP tennis balls and a pair of Maui Jim sunglasses. Visit NittoATPFinals.com to pick your eight players. The 2018 season-ending tournament welcomed more than 240,000 fans across the eight days of competition as 21-year-old Alexander Zverev produced a breakthrough performance to defeat World No.1 Djokovic to capture the biggest title of his career to date. This year’s tournament will offer a record breaking US$ 9 million in prize money. The season-ending event has been contested in major cities around the world with a rich history dating back to The Masters in 1970 in Tokyo. Since 2000, the event has taken place in cities such as Lisbon, Sydney and Shanghai, before moving to London in 2009 where it will be held through 2020. The Nitto ATP Finals is the year-end climax to the men’s professional tennis season, featuring only the world’s best eight qualified singles players and doubles teams as they battle it out for the last title of the season. 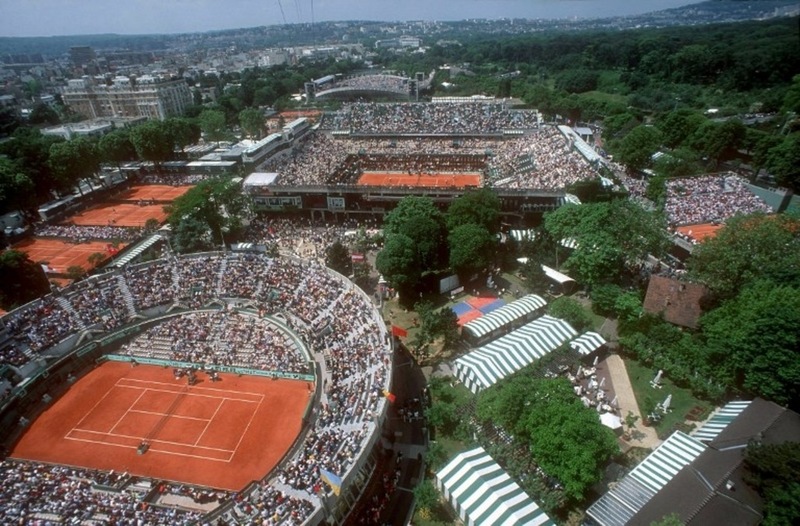 Players compete for ATP Rankings points throughout the season in a bid to earn one of the eight coveted berths and a chance to win the biggest indoor tennis tournament in the world. Played using a round-robin format, each player plays three matches as they compete for a berth in the knockout semi-finals and beyond. The prestigious tournament has been contested in major cities around the world with a rich history dating back to the birth of The Masters in 1970 in Tokyo. Since 2000 the event has taken place in cities such as Lisbon, Sydney, and Shanghai. 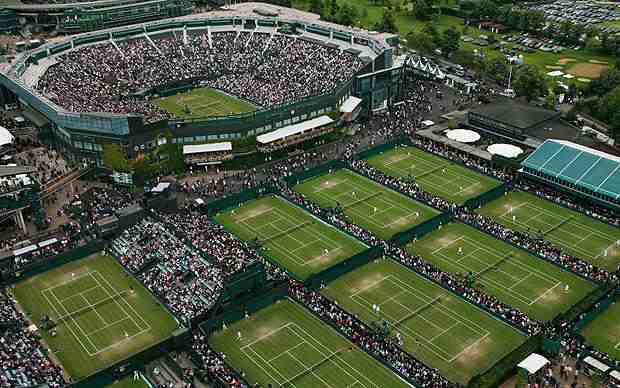 In 2009 the tournament was moved to London, where it will be played through 2020.